Duplex Steel UNS S31803 Bar, Duplex Steel UNS S32205 Rod, Duplex Steel Bar & Rod Exporters, DIN 1.4462 Duplex Steel Rods, UNS S31803 Duplex Steel Round Bar, Duplex Steel UNS S32205 Bars & Rods Supplier, WERKSTOFF NR. 1.4462 Bars Manufacturer in India. Duplex Steel UNS S31803 Rod, Duplex Steel UNS S32205 Bar, ASTM A276 Duplex Steel Round Rod, Duplex Steel S31803 Cold Drawn Bars, UNS S32205 Square Bar, UNS S32205 Forged Rods, ASME SA 276 Duplex Flat Bar, Duplex Steel 2205 Rectangular Bar Supplier. 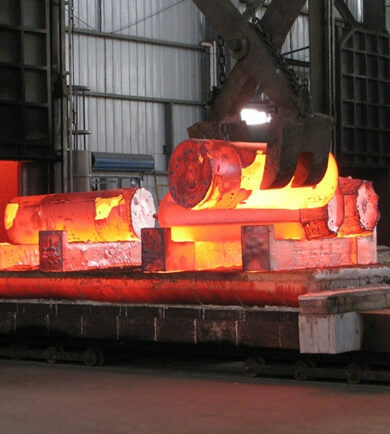 Sanghvi Enterprise is a prominent manufacturer and trader of UNS s32205/s31803 Duplex steel Bars. We deliver products that are retain their utility in all environments of use. 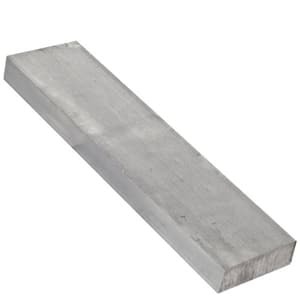 Duplex 2205 Bars have a distinguished content of 22% Chromium, 3% Molybdenum and about 5-6% Nickel and are austenitic-ferritic stainless steels. Duplex Steel Bars are tough and more ductile in comparison to other austenitic grades. Similar to austenitic-steels these also provide high resistance to corrosion. Duplex is cheaper owing to the lower nickel and molybdenum content. These WNR 1.4462 Bars find usage in Biofuel plants and more. 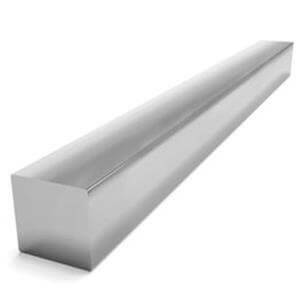 Our UNS s31803/ UNS s32205 Bars are produced through international production standards and durability. When compared to austenitic steels it also has higher yield strength. WNR 1.4462 Bars can be effectively used in Biofuel plants and other industries. We build products using our high-end equipment in all our production processes. Test Reports : SGS, BV, API, BSI, GHC. Packing : Each Duplex steel bar has the singal, and several will be bundled by weaving bag or as per requirement. Contact Sanghvi Enterprise today for a best offer & competitive quotation Of S31803, S32205 Duplex Steel Round Bars and Rods..
Sanghvi Enterprise can provide production cutting for product diameters up to 4″. We utilize Amanda Production Equipment to achieve these precision cuts with tight tolerances. Products polished included all tubular products, with OD & ID polishing available, Round bars, Square bars, Hex & Flat bars, Angles, Uneven Leg Angles, beams, and other shapes. » Laboratory Test Certificate from Govt. Approved Lab. » Under Third Party Inspection with Excise Gate Pass to avail Modvat benefit. 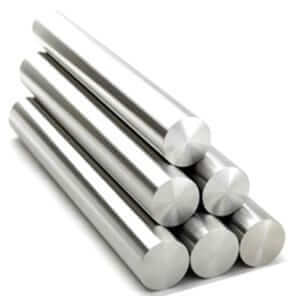 duplex stainless steel bar pdf, duplex hollow bar, Hot rolled stainless Steel UNS S31803 Bars & Rods Distributors, duplex 2205 angle, duplex 2205 bar pipe, super duplex 2507 chemical composition, duplex stainless steel bar, Duplex S32205 turned round bars warehouse, Duplex Steel S32205 Threaded Rod Stockists in Maharashtra, duplex stainless steel bar suppliers india, round bar duplex steel, duplex stainless steel price chart, Duplex UNS S32205 Threaded bars, 2205 duplex stainless steel bar data sheet, hollow bar steel, Hot Finish Duplex S32205 Round Bar and Rod, Duplex Steel UNS S31803 Threaded rods, Duplex S31803 Peeled bar, duplex 2205 round bar, super duplex 2507 round bar, pren duplex 2205, duplex stainless steel rod wiki, Duplex UNS S31803 Threaded bar, what is super duplex stainless steel, round bar sizes, duplex stainless steel bar applications, duplex stainless steel properties, 2205 stainless steel price, 2203 duplex stainless steel rod, sandvik round bar, duplex stainless steel 2205 rod, 2205 stainless steel rod suppliers, duplex 2205 vs 316 bar, duplex 2205 rod price. TÜV SÜD commitment to quality, safety and sustainability. Over 44 years experience and knowledge of international user standards, technological works changes and industrial systems, we are dedicated to provide the best and economical solutions to our valued customers.